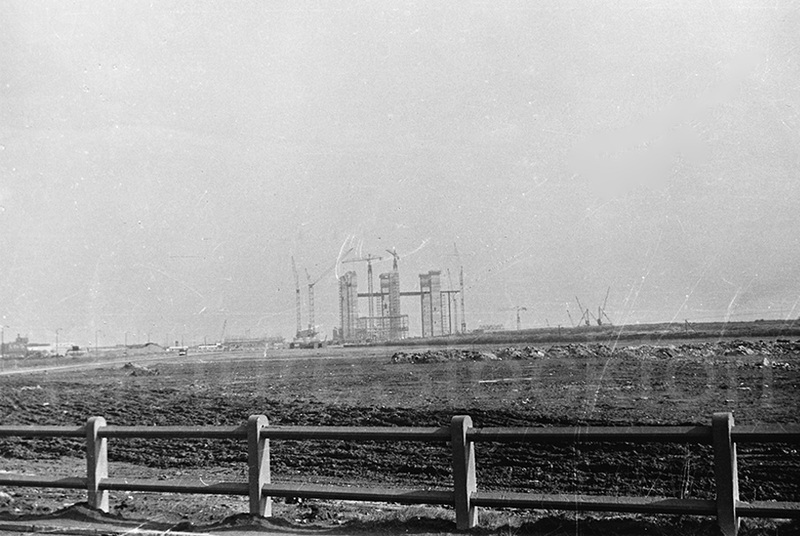 These two pictures show the first of the two Hartlepool Advanced Gas Cooled Reactors, under construction around 1969. But I understand that it took until 1984 before the reactors went into service. This was typical of the building time of the AGRs, and was one reason why this British approach to nuclear energy fell out of favour. Since then the nuclear programme in Britain has been rudderless. Nevertheless the reactors at Hartlepool have been given a life extension until the mid 2020s. The AGRs were the most efficient type of nuclear plant, turning more than 40% of the energy in nuclear fuel into electricity. But this required them to run at over 600 deg centigrade and resulted in a new form of high temperature corrosion. This was the second reason for the AGR programme being chopped. To ask the Secretary of State for Business, Energy and Industrial Strategy, what the planned shutdown date is for Hartlepool nuclear power station; what the electricity generation capacity is of that power station; and what plans his Department has to replace that capacity. Hartlepool nuclear power station has a generating capacity of 1185 megawatts. EDF’s estimated decommissioning date is 2024. This Government remains committed to delivering secure electricity supplies to consumers at the lowest possible cost.We demonstrated this commitment by giving the go-ahead to the first new nuclear power station in a generation at Hinkley Point C, as well as by launching our landmark £200m Nuclear Sector Deal last year. 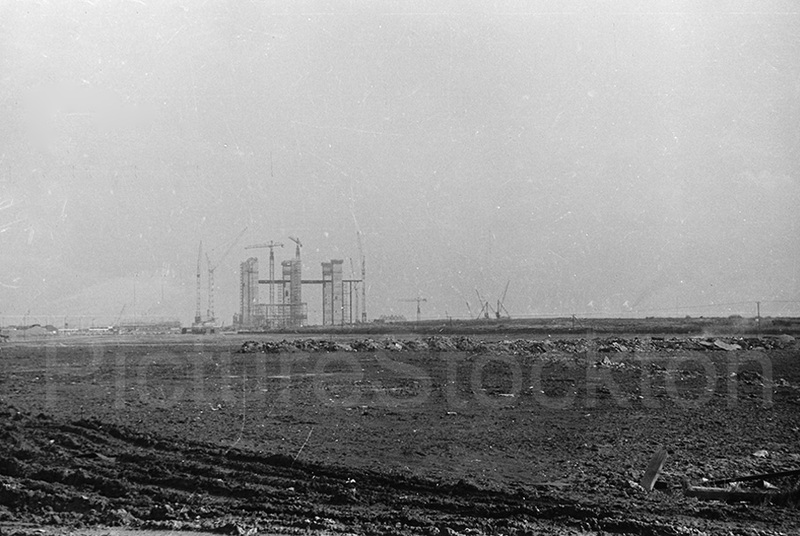 I worked at Hartlepool for 5 years in the site testing laboratory testing concrete during its construction from the deep piles of its foundation to the concrete surrounding the reactors. the main contractor was Taylor Woodrow. I lived on Low Grange Billingham and worked at (what was then) Monsanto. I was an Instrument Tech. then and we had a lot of Nucleonic Level Transmitters that measured level outside of the vessels because, as a byproduct we made Hydrogen Cyanide. I was working shifts one night when all the Level Transmitters went crazy. The AGR was being commissioned at that time and it went through my mind that, maybe they were having problems. It turned out that a new storage tank for Acrylonitrile was being “Bombed”, the term used when welds were non-destructively tested using Radioactive material. I still don’t glow in the dark so, I guess it was low dosage. A friend who also lived on Low Grange, was a welder on the AGR Core and said they had reworked the core numerous times at a massive cost when bad welds were discovered – no wonder the AGR was abandoned. There are safer, if less efficient, Nuclear Reactor technologies. They are still the best Base Load method available. The Rover Car used a small gas turbine, but wasn’t jet propelled, the gas turbine driving a gear box. As it happened, I had some contact with the designer after he had left Rover, back in the 1980s. I have mixed feelings about nuclear power. We hear a lot of half truths about it, which have been going on from it inception. One of my articles in Materials World magazine entitled “Lies, Damned Lies and Nuclear Power” starts by recollecting how, as a Sixth Former at Stockton Grammar, I was lied to about the true purpose of Calder Hall, supposedly the world’s first nuclear power plant. Fred Star, Thanks Fred for the information, I did not know Hartlepool was into Nuclear Fuels. I am afraid my knowledge is only from reading articles, usually anti Nuclear comments. Can we afford to ignore this type of energy? If every Car on Garage forecourts was put on the road nobody would move at all. Am I correct that Rover tried nuclear many years ago-or was this just jet propulsion? which again got nowhere in the car world. Probably too much INVESTMENT in petrol and oils.